Make the most of your space with this attractive four-hook shelf from Wooden Mallet. 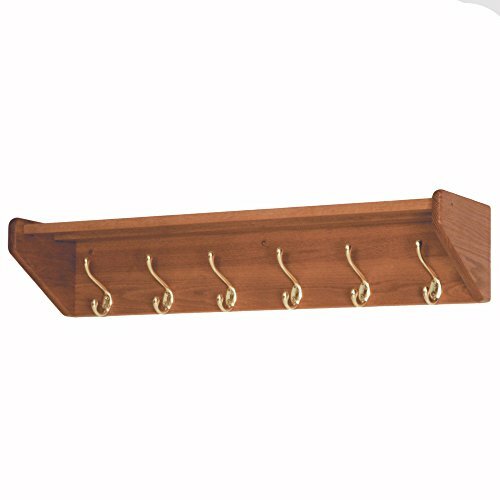 Shelves are made of solid oak and heavy-duty brass or nickel hooks for extra durability. 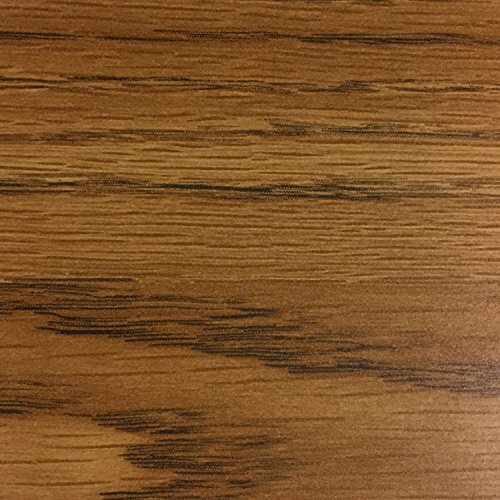 Two oak top bars mortised into the sides to easily support hats, purses, or briefcases.